 A short documentary that explores the reemergence of nationalism in our time, explaining how it works, why is it so powerful, and why has it returned. Trump’s soft civic form of nationalism is merely a backlash by whites after decades of non-white identity politics on the attack against white culture and institutions. It didn’t come out of nowhere – you started this.